When Brian Sozzi, the chief executive of Belus Capital Advisors, visited Sears locations in New York and New Jersey this month, he said, he found barren shelves, haphazard displays and badly stained carpets. 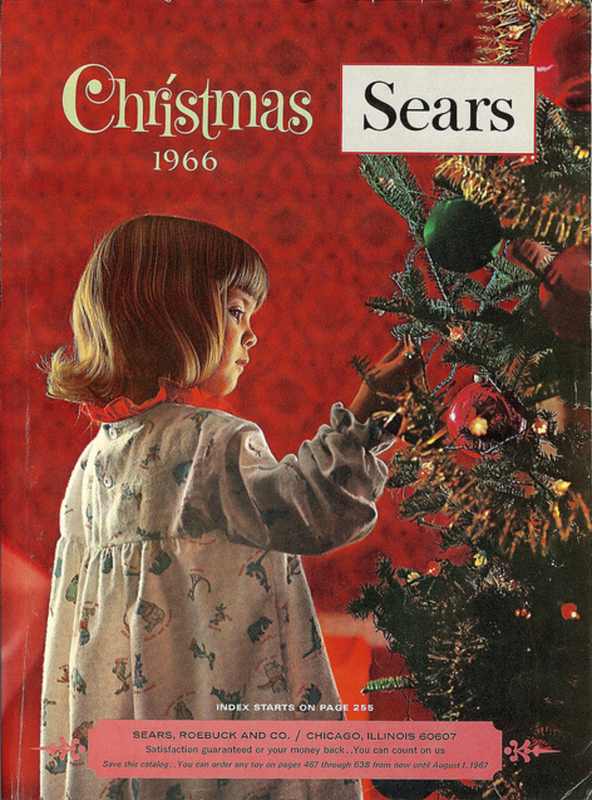 Those of us of a certain generation have fond memories of Sears, most particularly the arrival of the annual Sears Christmas catalog in the mailbox each fall. The four of us kids literally pored over that thing, especially the incredible (at least it seemed to us) toy section — a hundred or more glossy pages filled with color photographs of what we presumed to be every toy made in the world. It was the stuff of dreams, let me tell you. We’d earmark the pages and make notes of our wish lists, hoping that somehow our parents (or Santa) would find it within themselves to grant us those wishes. Alas, at the time we were earmarking our pages, the company founded in 1893 by Richard Warren Sears and Alvah Curtis Roebuck as a mail order catalog was at its peak. In the 1970s, Sears began a long, slow decline. It remained America’s largest retailer until being eclipsed by Walmart in 1989. Sixteen years later, it was bought out by Kmart, which in earlier days seemed like today’s “dollar stores” compared to the stately Sears stores of the sixties. Now things seem to have gotten pretty bad. I live minutes from a Sears store, and I never give it a thought. Sad, but things change. Ironically, there’s a Sears commercial on television just as I started writing this. The narrator has a pleasant female voice who makes it sound like it isn’t a bad place to visit. Maybe I’ll head over tomorrow for old time’s sake and check out the Craftsman tools–they’re guaranteed for life!–even though I can get the same Craftsman tools at the nearby Orchard Supply Hardware store.